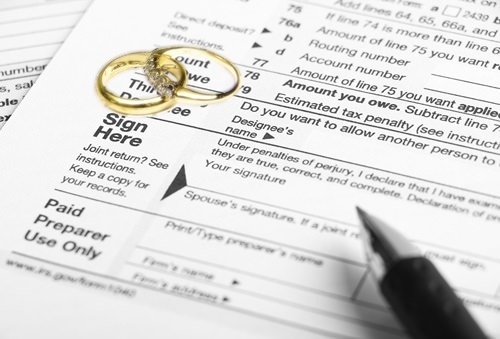 During tax filing seasons I am often asked to evaluate whether or not one of the spouses undergoing a marital dissolution should sign a “married filing joint” tax return prepared by their spouse (or their spouse’s advisors). The reason this question gets asked so often in these situations is because the spouse who did not prepare the joint return is afraid that the spouse who prepared the return may have understated the income or perhaps overstated deductions. They know that by signing a joint tax return, they are “jointly and severally” liable for all taxes properly due on that return. Moreover, they don’t want to be responsible for additional taxes assessed on audit at a later date when they will have no way to ensure that their (then ex) spouse will pay the assessment. One way to avoid this problem is to have the return preparing spouse sign an indemnification agreement promising to pay all future tax assessments related to that tax return. Note that the tax agencies do not honor these agreements and may still go after either spouse for the assessment. So it will be up to you to obtain reimbursement for any tax you have to pay from your spouse. 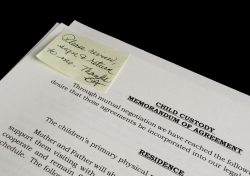 When their spouse will not sign such an agreement, our clients often ask me to review their return to help them to decide if signing it puts them at significant risk for future tax assessments. The truth is that a quick last minute review of a tax return will rarely allow me to determine if there is unreported income or bogus deductions. 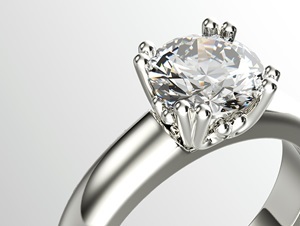 A better question for the client to ask may be: if I do sign the return will I be eligible for “innocent spouse” relief under Internal Revenue Code § 6015 if future taxes are assessed? I want to caution you here that special procedures need to be followed to obtain this relief and it isn’t easy to convince the IRS that you are truly eligible. I will say, however, that the first part about proving that you did not know about the understatement may not be too difficult. Clients probably would not be asking me to review their returns if they knew of understatement problems. Proving that you had no reason to know and that it would be inequitable to hold you liable is a much more difficult challenge however, which hinges on whether the requesting spouse significantly benefitted, directly or indirectly, from the understatement. If your income taxes are significantly understated and you are therefore able to live an excessive lifestyle you may have a problem. There are a lot of factors the IRS will consider and the courts have not been consistent in applying this code section. For example, in one case the Tax Court found the fact that the requesting spouse sent her four children to expensive private elementary and high schools, even though public school students in her community scored well on tests, indicated that she received a significant benefit from the unpaid income tax liability. However, in another case the Court found that a family that acquired waverunners, a golf cart, and a camper/trailer did not rise to a level that implicated significant benefit to the taxpayer. Ron E. Thompson is a Partner in the Tax and Accounting Department of White, Zuckerman, Warsavsky, Luna, & Hunt, LLP. 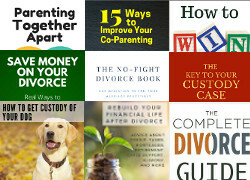 He shares from his extensive litigation and pre-litigation consulting experience at the firm's Life After Divorce blog.